Nowadays, more and more people invest in amusement equipment, and in the early stage of recreational equipment, how to attract customers well? 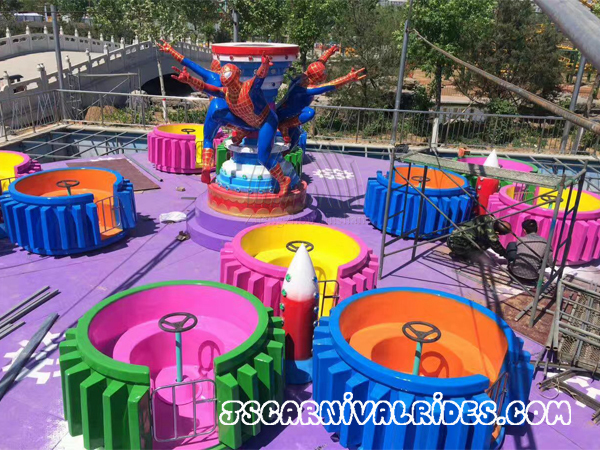 Following Zhengzhou Jinshan Amusement Equipment will introduce some skills to you! 1. Invite students from some large and medium kindergarten to play new type of amusement equipment several times for free, experiencingthe fun from new amusement equipment. 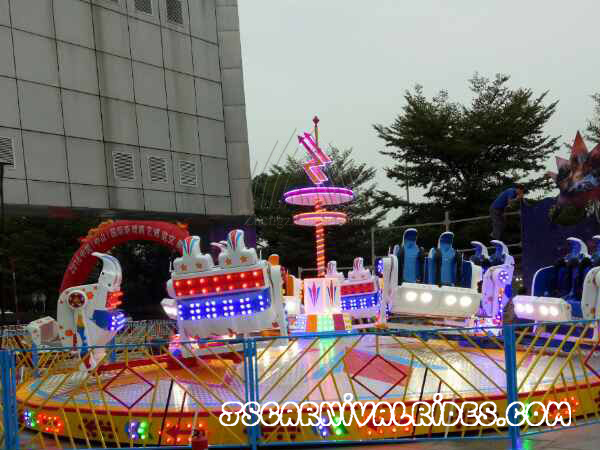 2.Send opening information and promotional information about new amusement equipment through SMS group. Send it to a certain group of potential users. 3.It is proposed to employ a certain number of temporary staff to give out advertising leaflets around Large shopping malls and supermarket, or go to some large and medium-sized communities to distribute leaflets. 4.Cooperate with some supermarkets and some merchants. Shopping malls, supermarkets, etc. will give a certain amount of new amusement equipment vouchers, membership card, card number after customers have a certain amount of shopping. The above is simple explanation for some business skills in the early stage of the new amusement equipment. Believe that through the simple introduction, you will have more understanding for operating skills on the new amusement equipment . In fact, these methods are still available during spreading in the future in order to make more people know it.